Song written by John Lennon and Paul McCartney. Originally recorded by the Beatles and released as a single in March 1970, it was the title track of their final album 'Let It Be'. It was the Beatles' final single before Paul announced his departure from the band. The idea of 'Let It Be' came after McCartney had a dream about his mother during a tense period surrounding the sessions for the White Album. While 'Mother Mary', mentioned in the lyric, could be seen as a biblical reference, McCartney explained that his mother - who died of cancer when Paul was fourteen - was the inspiration for the "Mother Mary" lyric. He later said, "It was great to visit with her again. I felt very blessed to have that dream. So that got me writing 'Let It Be'." In the dream, his mother told him, "It will be all right, just let it be." 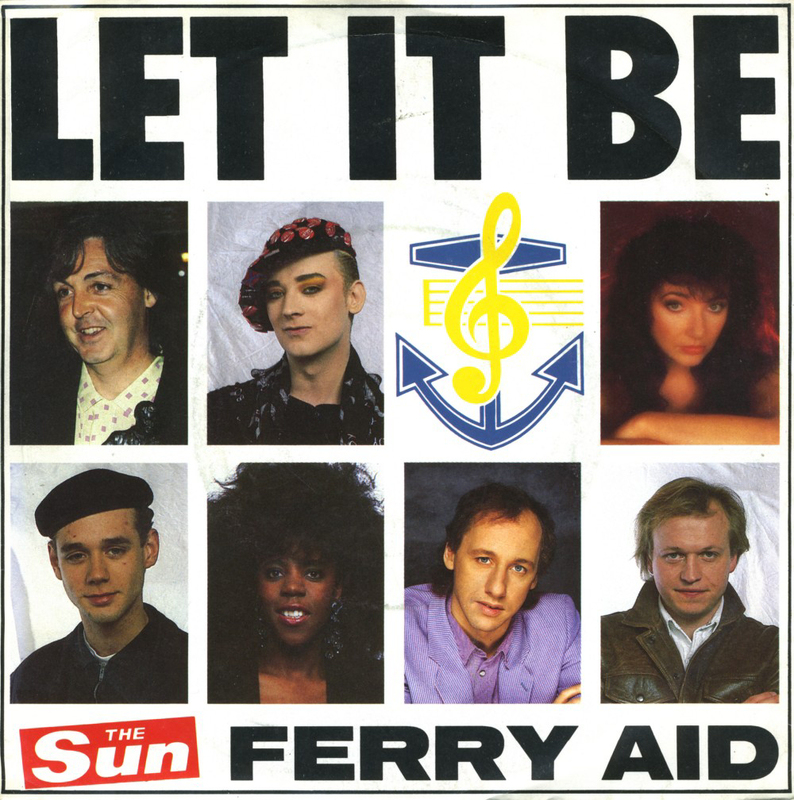 Kate Bush recorded a few lines of 'Let It Be' for the Ferry Aid charity single in March 1987. 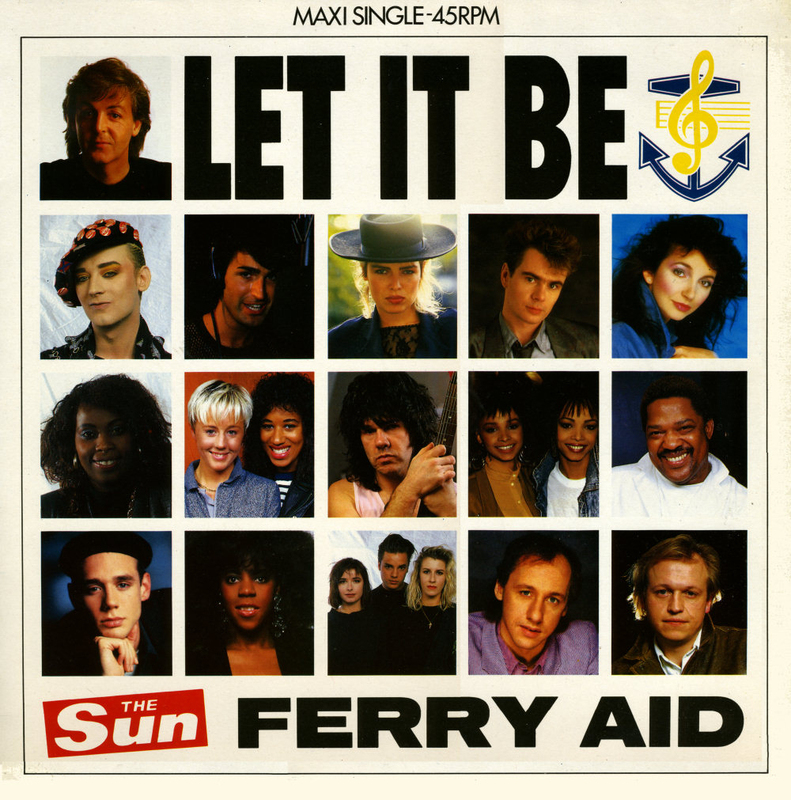 This single was released on 23 March 1987. Kate Bush performed 'Let It Be' live in a Japanese television programme in June 1978 (most probably 'Sound in S', 23 June 1978). On 12 May 1979 she performed the song as part of one of her own live shows, in aid of Bill Duffield together with guest starts Steve Harley and Peter Gabriel. In March 1987 (four consecutive nights from 26 to 29 March), Kate performed 'Let It Be' during the Secret Policeman's Third Ball for Amnesty International together with David Gilmour. Let It Be (song). Wikipedia, retrieved 10 November 2014.